Can I get disability benefits for cancer? Unfortunately, over 140,000 new cancer cases are diagnosed in the state of Texas every year according to the Texas Cancer Research Biobank. There are over 200 different types of cancer. Some are noninvasive and easily treatable, while others are more challenging and require more aggressive forms of treatment. When the SSA evaluates a cancer diagnoses, it will look to section 13.00 of the Blue Book, which covers “Malignant Neoplastic Diseases. Call 512-454-4000 for help today. Any form or stage of cancer can be debilitating and severely impact a person’s work life. The physical effects of the disease, psychological strain, and time required for treatment make it very difficult to maintain gainful employment. The amount of time missed from work may be anywhere from a short temporary absence to a much longer extended period and sometimes result in loss of employment. Living with cancer also presents financial challenges. Necessary medical procedures such as biopsies and surgeries and typical treatments involving chemotherapy, radiation, and medications are all very expensive, even with medical insurance. The high cost of cancer treatment combined with a loss of employment income can create a heavy financial burden. Monetary relief for those suffering from cancer and its effects can come in the form of private short-term and long-term disability insurance benefits provided by companies such as Aetna, Unum and The Standard along with government funded assistance from Social Security Disability. Have you recently been diagnosed with cancer and it has prevented you from working? Or have you already applied for Social Security disability (SSD) benefits because of a cancer related illness and been denied? The Social Security Administration (SSA) considers certain physical illnesses serious enough to warrant federal disability payments. However, the SSA is quite challenging to deal with, and the agency often makes it difficult for Texas residents with legitimate illnesses to be approved for benefits. In particular, many Texas residents who have been diagnosed with cancer may need assistance applying for and obtaining SSD benefits.At the Law Offices of Bemis, Roach & Reed, we know how important federal benefits can be when you have been diagnosed with cancer and are unable to work. 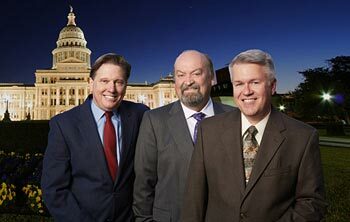 Our team of Austin disability lawyers can discuss your case with you today. A Texas disability lawyer can assist clients across the state of Texas when they are seeking benefits because of a physical disability connected to a cancer diagnosis. Our Texas disability attorneys are all AV rated attorneys, and we regularly handle cancer SSD cases in cities throughout the state, including Austin, Dallas, Fort Worth, Houston, San Antonio, Galveston and Corpus Christi. Contact us today for a free consultation. The Social Security Administration’s “Blue Book” lists the different kinds of impairments that can make an adult claimant eligible for federal disability benefits. When the SSA evaluates a cancer diagnoses, it will look to section 13.00 of the Blue Book, which covers “Malignant Neoplastic Diseases.” Depending on the type of cancer you have, the SSA may evaluate it under different terms. Copies of operation notes and pathology reports connected to any operative procedures you have had to remove the cancer. If the SSA cannot get these documents, it will accept hospitalization and other medical reports. Contact a Social Security disability attorney at 512-454-4000 for a free consultation and see if you can get disability benefits while suffering from cancer. If you have been denied disability don’t give up! It is important to keep in mind that a cancer diagnosis alone will not mean that you will be approved for SSD benefits. In many cases, you will need evidence that the cancer is inoperable, has spread, or has returned after an initial treatment. With certain types of cancer, however, you may be approved for benefits based on your diagnosis. A Texas disability attorney can assess your case and advise you on how to proceed with your claim for SSD benefits. Have you or a loved one been diagnosed with cancer? This can be an especially difficult time for you and for your family. 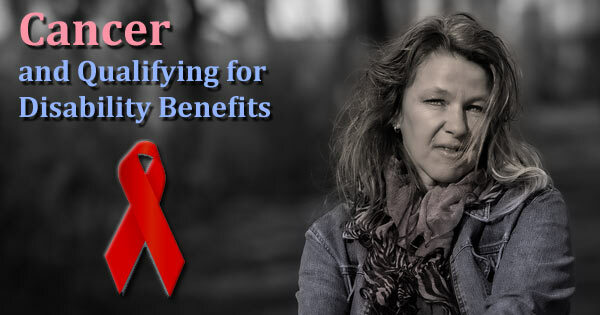 In some cases, you may be eligible to receive Social Security disability benefits, depending on the type and severity of the cancer. It is extremely important to contact an Austin disability attorney. 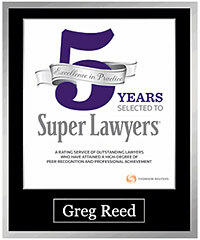 Each case is different, and it can be difficult to handle the SSA’s requirements on your own. 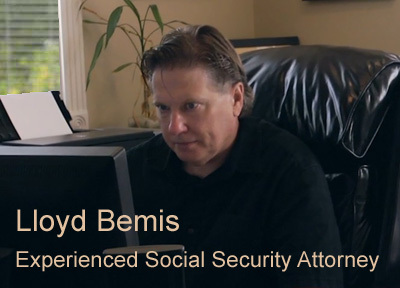 At the Law Offices of Bemis, Roach & Reed, we will treat you with the respect you deserve, and we will diligently handle your case, whether it is a Social Security disability case or a long-term private disability claim. Do not hesitate to contact us at 512-454-4000 and schedule your Free Consultation. Get help today.